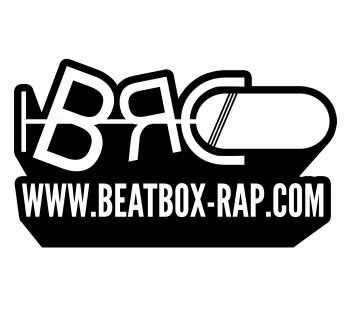 We Talk Beatbox is a beatbox blog founded by Jon Park, a college student (graduated in 2015) passionate about the beatboxing community. 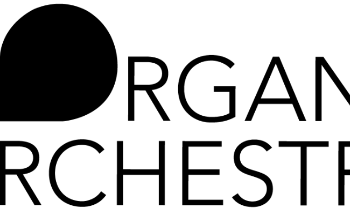 His drive to write about the beatbox community started at the 2014 American Beatbox Championships, a pivotal year in the American beatbox scene. Jon was inspired by the talent found that evening and since then, he has written in-depth articles accurately portraying the beatbox scene. In 2015, he met Kazu Iwai online, who was not only a fan of the blog but a beatbox battle photographer at events like the 2015 World Championships. 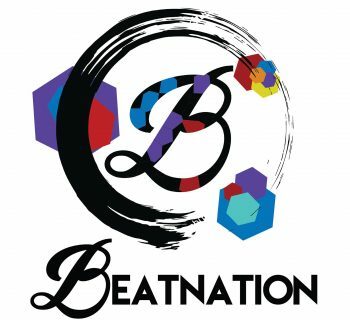 Together they started to make moves in the scene to unite beatboxers across the world. 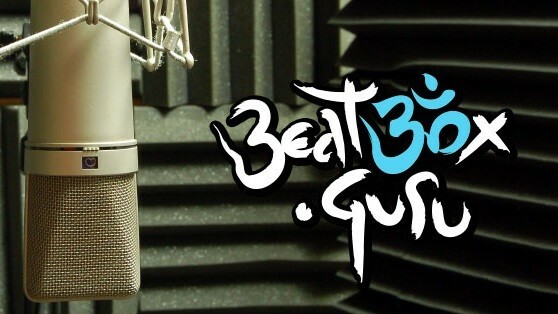 It was their original goal to continue the goals that HumanBeatbox.com had done in the early 2000s. 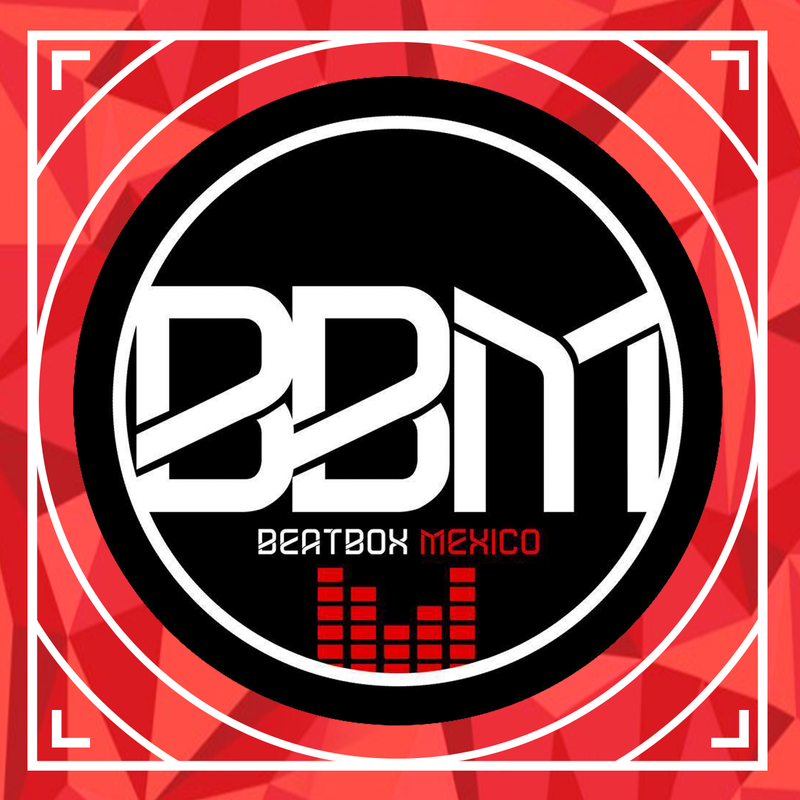 They have moderated their online forum on Facebook, We Talk Beatbox: Discussions (now called Humanbeatbox: We Talk Beatbox), where members can ask beatbox-related questions and have the forum reply. In 2016, Tyte had sold the rights of HBB to the We Talk Beatbox team and Nate Harris, a social media guru who had attended college with Jon. 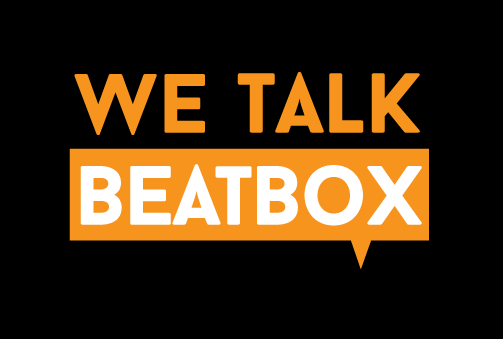 Together, the team has dropped the We Talk Beatbox name and is in charge of this very website.